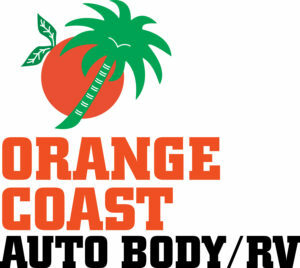 Orange Coast Auto Body / RV Provides Expert Auto Body Repair and Paint Services. Orange Coast Auto Body / RV is equipped to perform any type of service on all types of vehicle including RVs, Trailers, Fifth Wheel Vehicles, Commercial Vehicles like Work Trucks, Larger Profile Vehicles, Cars Trucks and SUVs, and classic cars. With over 30 years of experience, we pride ourselves on perfection and we deliver nothing less than that. Orange Coast Auto Body / RV updated their profile picture. Orange Coast Auto Body / RV updated their cover photo. Thank you so much for the kind note Karen. THE RV SEASON IS GETTING READY, ARE YOU, DON'T FORGET TO GET YOUR R /V OUT EARLY AND PREFORM ALL SEASONAL SERVICES ,BEARING PACKS, APPLIANCE SERVICES AND LEAK TEST'S BEFORE YOU START THE SUMMER. Check out this amazing job that was just completed by Orange Coast Auto Body / RV. This rear cap on a Motor-home was crushed and leaking into the roof. We where able to remove/ repair the cap and paint it to look like nothing ever happened. We work on all types and sizes of vehicles. Come on by today for a FREE Estimate. We would like to offer our services to all our neighbors. 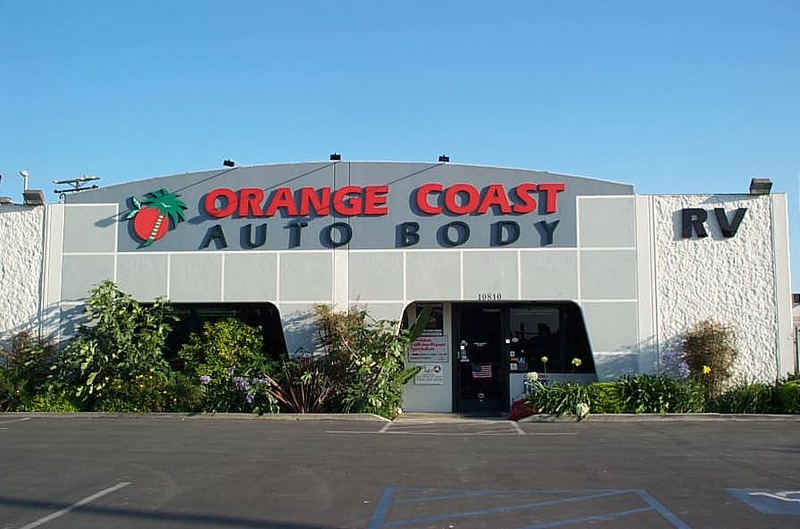 Orange Coast Auto Body Inc is on Nextdoor, the private social network for neighborhoods. Contact Orange Coast Auto Body / RV today at 714.378.4855 for a FREE Estimate today. Orange Coast Auto Body/ RV strives to be the leading example of auto collision repair by offering a variety of customized repair solutions, which deliver maximum value for our customers’ insurance or personal expense. Exceeding our customer’s expectations is Orange Coast Auto Body/ RV’s’ primary goal. We strive to provide exceptional customer service, while maintaining both our customer’s quality and financial repair needs. At the same time, we are fully aware of the customers need to get their vehicle back on the road quickly and safely. Orange Coast Auto Body / RV attracts and retains intelligent and talented craftsmen who are empowered at every level to deliver our company’s core values. To continue long- term success for our organization and our employees as individuals, Orange Coast Auto Body / RV encourages continuing education and skills within a stimulating environment. This, in turn, will improve our employees’ and their family’s quality of life. 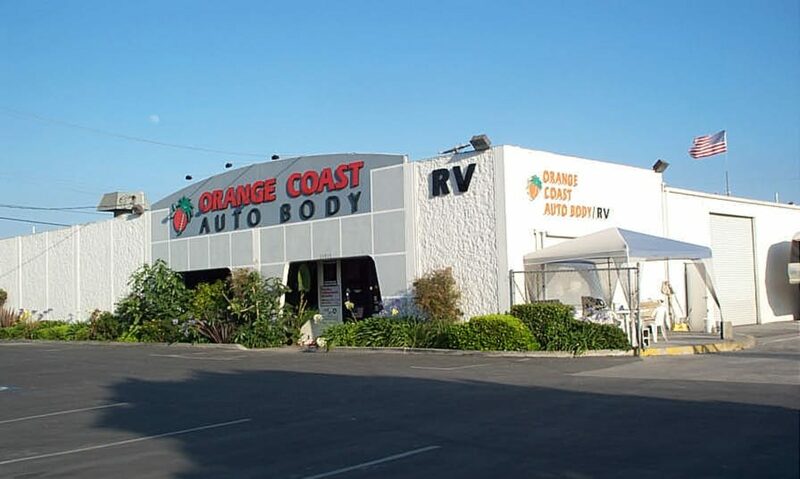 Orange Coast Auto Body/ RV works closely with the community to provide a safe and trust worthily repair facility for all their vehicles, RV, boat and trailer-able autos. We are constantly striving to improve and grow. If you see anything that is out of place pleases let us know. Thank you!